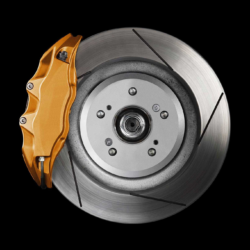 When you press on the brake pedal, the friction material on the brake pad is pushed against the discs to create resistance in the rotation of the discs, thus forcing the wheels and tires to slow or stop the vehicle. Every time the brakes are used, a small portion of the material or “lining” is worn off. Eventually, the thickness of the material will begin to wear down, requiring replacement. Purchase and install select Genuine Honda replacement brake pads at our dealer and we will provide future replacement brake pads for the same brake component system at no charge, for as long as you own the vehicle. Some Terms and Conditions apply. Tires are the most ignored and underrated component of your vehicle. They are the only interface between your Honda and the road to provide traction to accelerate, steer and stop. 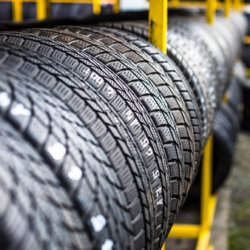 Your Honda dealer knows your vehicle best and will ensure it’s equipped with the optimum choice of tire for your driving needs. 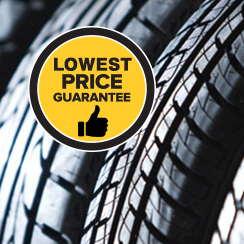 We offer competitive pricing and carry original equipment tires for your Honda. 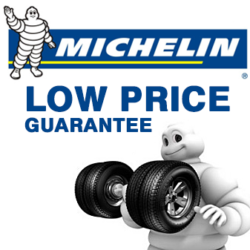 If you find a lower advertised price within 30 days of purchasing any of the following tire brands (Michelin, Toyo Tires, Goodyear, BF Goodrich, Dunlop, Firestone, Uniroyal, Hankook, Yokohama, General Tires, Pirelli and Continental), we will match the lower price! 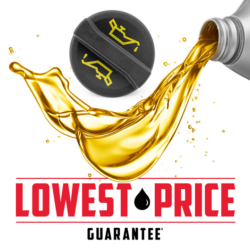 Lowest Price Guarantee on OW-20 Oil and Filter Changes. Complete Interior & Exterior Automotive Detailing! Have our highly trained team of professionals clean and detail your vehicle from top to bottom, inside and out for $399.99 (plus tax). Seasonal Tire Storage at The Harmony Hotel! $50.00/Season. Ask us for details. Can’t see in the dark? Maybe you need new wiper inserts! Come down to see us in the drive-thru at Harmony Honda in Kelowna – We will install any wiper insert purchased here for no charge. Wipers Inserts all are priced under $10 each.